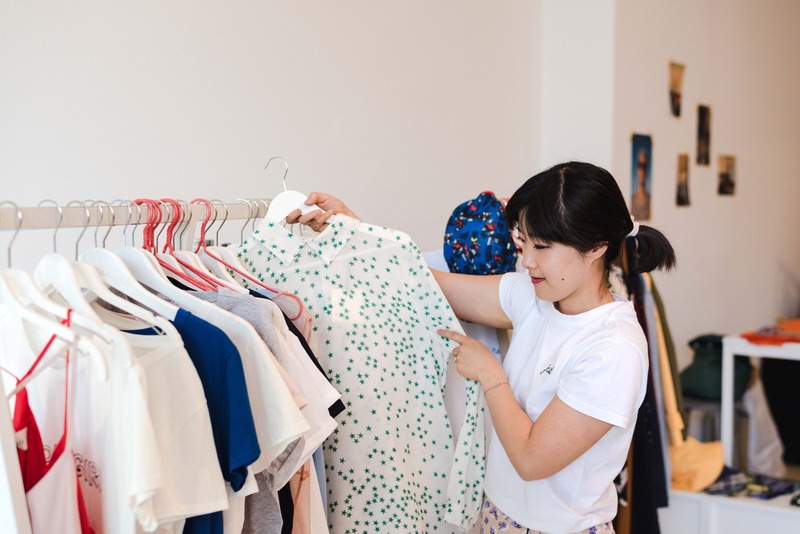 Shopkeeper Chieko Seki opened Chi & Co in the Mitte neighbourhood of Berlin in early 2018. Chi & Co brings together under-the-radar Italian and Japanese brands producing clothing and accessories with a fun, contemporary and colourful aesthetic. "My boutique is a place where I collect the items that have completely and utterly stolen my heart, so in a way Chi & Co is a map of my life so far." 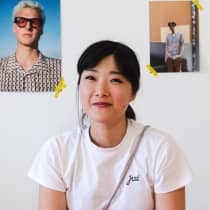 While working as a buyer in Italy Chieko uncovered a range of Italian brands that she knew customers from other European cities would love. Blending those designers with under-the-radar Japanese brands lies at the heart of Chi & Co.